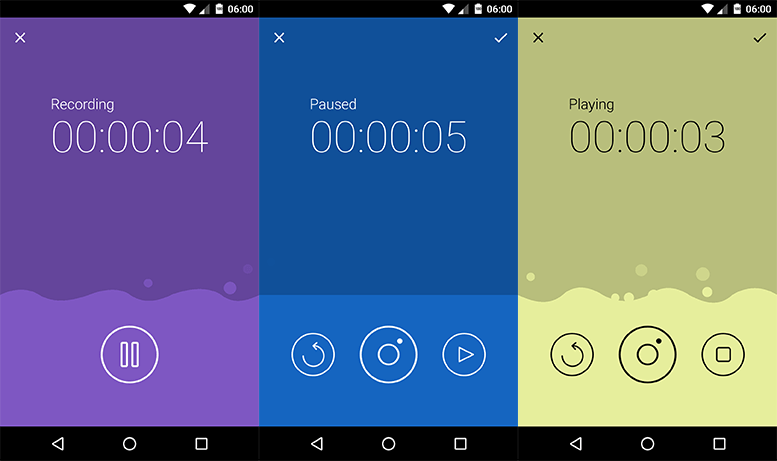 A fancy audio recorder for Android. It supports WAV format at 48kHz. Want to CONVERT AUDIO into your app? Take a look at AndroidAudioConverter! Example of usage here.